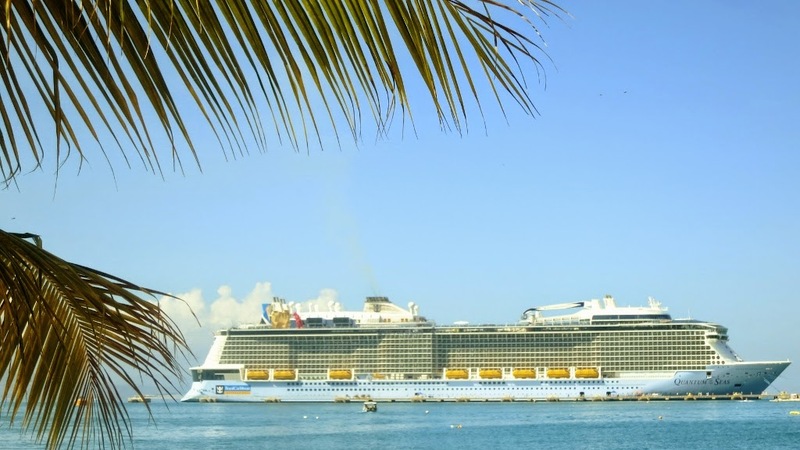 Labadee is leased to Royal Caribbean International from 1986 until 2050. it is a peninsula located on the northern coast of Haiti at the island of Hispaniola. The cruise ship moors to the pier at Labadee capable of servicing all crusie ships from Royal Caribbean and Celebrity (picture). The resort is completely tourist-oriented, and fenced off from the surrounding area, and passengers are not allowed to leave the property. 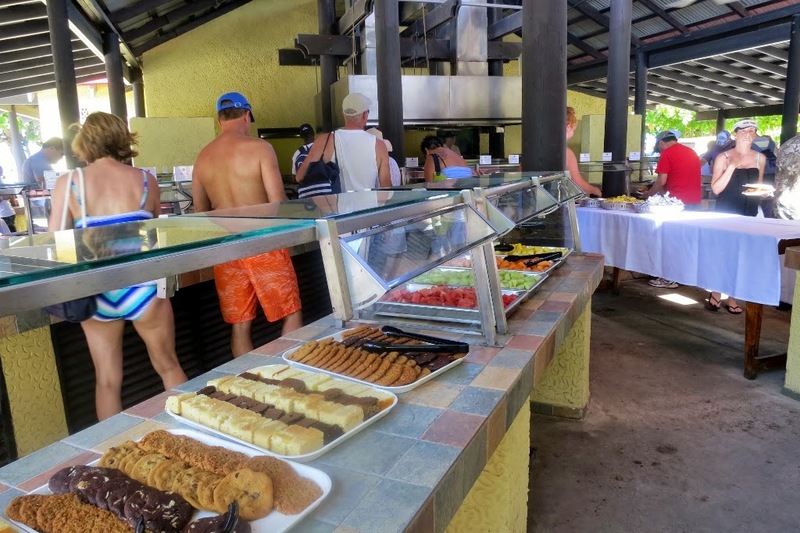 Food is available to tourists is brought from the cruise ships. The restaurant is equivalent to Windjammer Cafe. Also Scooner bar could be found (Sea Pass accepted in bars). A controlled group of Haitian merchants are given sole rights to sell their merchandise and establish their businesses in the resort. Attractions include a Haitian flea market, nice beaches (picture), watersports, a water-oriented playground, a roller-coaster-type ride, and a zip-line.Dragon's Breath Flight Line, the world's longest zip line over water. At 5pm we were ready to continue towards san Juan, Puerto Rico.